Virginia International Logistics offer a Time Critical Service between Ireland and Europe that caters for FMCG (Fast Moving Consumer Goods) and CPG (Consumer Packaged Goods). This Service allows companies the opportunity to meet customers’ demands in a timely and cost effective manner. 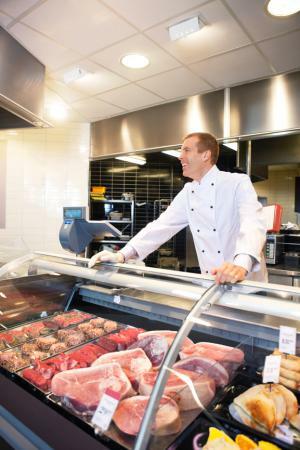 The service is facilitated by our temperature controlled fridges which have live temperature monitoring, full temperature traceability throughout transit and customer downloads available via e-mail.